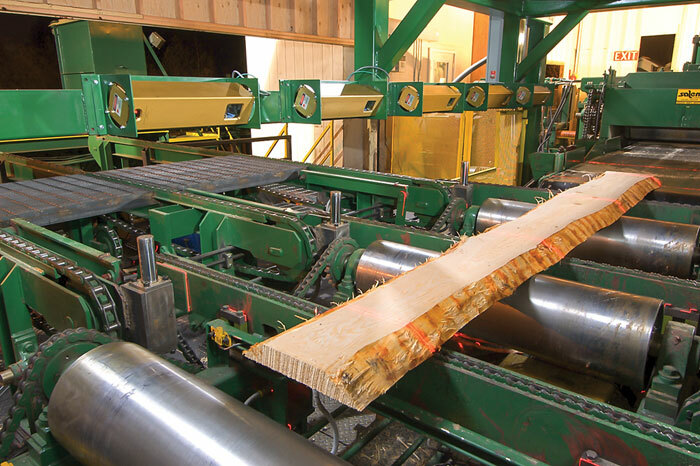 Timber Processing magazine’s November 2014 issue features Wadley, Georgia’s Battle Lumber Company and their ever-growing operations and bringing timbers into the mix. 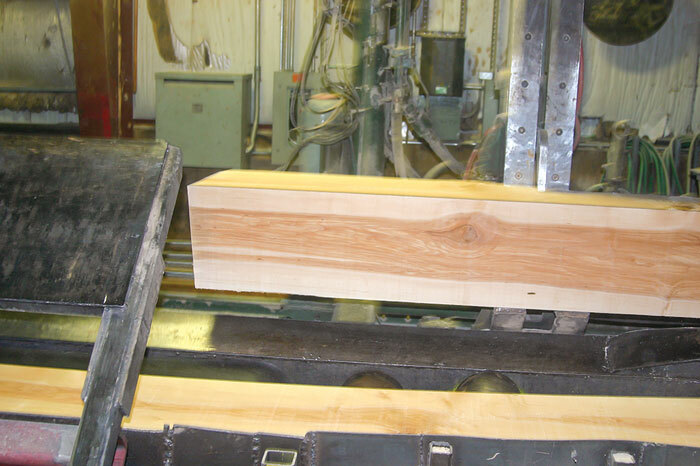 Also featured is South Range, Michigan’s Northern Hardwoods and their recent comeback in improving markets. 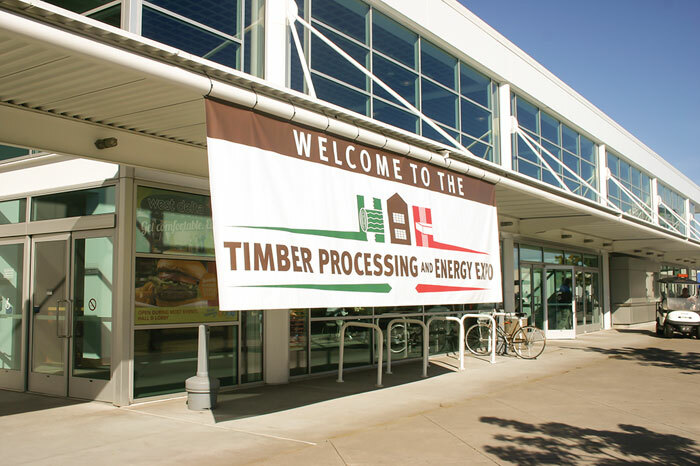 Other articles highlight the 2014 Timber Processing & Energy Expo, held October 15-17 in Portland, Oregon, and the latest industry news and new projects. Timber Processing magazine Associate Editor Jessica Johnson visits Battle Lumber in Wadley, Georgia. Thomas Battle, third generation Southern lumberman, doesn’t contain his excitement as he talks about Battle Lumber’s latest project at the operations site in Wadley. 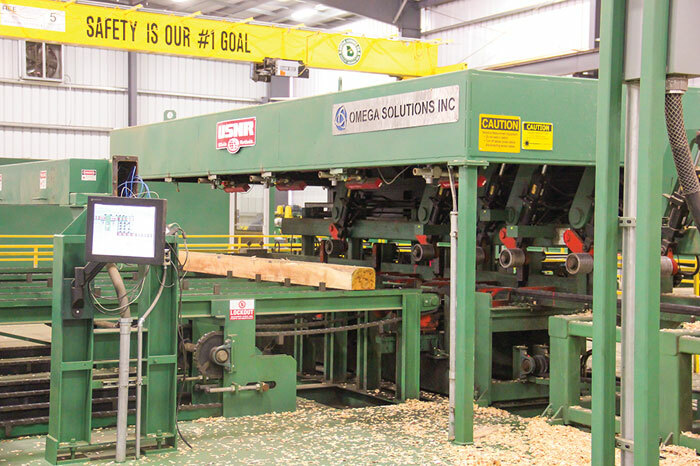 Long known as the largest single site hardwood lumber producer in the U.S., in addition to its substantial pallet manufacturing operation, Battle Lumber Co. has now built and started up a greenfield small log timbers mill that features a sharp chain primary breakdown system with an innovative infeed system. The Battles had talked about an expansion for several years, Battle says, as they explored ways to advance their operations and production. In 2012 they got very serious about it. “We've always tried to focus on investing back into our mills and make them as efficient and productive as possible. If we have the chance to increase yield or get a little more production, we're willing to make the investment,” Battle says. Timber Processing magazine Associate Editor Jay Donnell travels to South Range, Michigan to visit Northern Hardwoods. When John Kantola was in his early 20’s he had no idea where his life was heading. He was unemployed and looking for work as a welder, but having a hard time finding it. “I was on unemployment and I got a call from the unemployment office saying there were looking for a welder to build this sawmill in Baraga, Michigan,” Kantola says. “I could read blueprints, I could weld and at the time I had no idea what we were building, but once we got done with it they kept me there for maintenance and then I ran second shift.” Kantola had become a certified welder out of high school and worked on Pettibone Cary-Lifts. But he was laid off during some difficult economic times. He would build his first mill in 1983 and be involved in the building of a dozen mills. In 1989, he went to work at the sawmill in South Range, then owned by Mead Paper. He helped to put the sorter and carriages in. He left the company in 1996 to pursue other opportunities and start his own company. “This has been the best show we’ve ever been to in the company’s history,” said Joey Nelson, president of Washington-based scanner manufacturer JoeScan. JoeScan was one of 167 companies to exhibit at the Timber Processing & Energy Expo (TP&EE) held October 15-17 at the Portland Exposition Center. 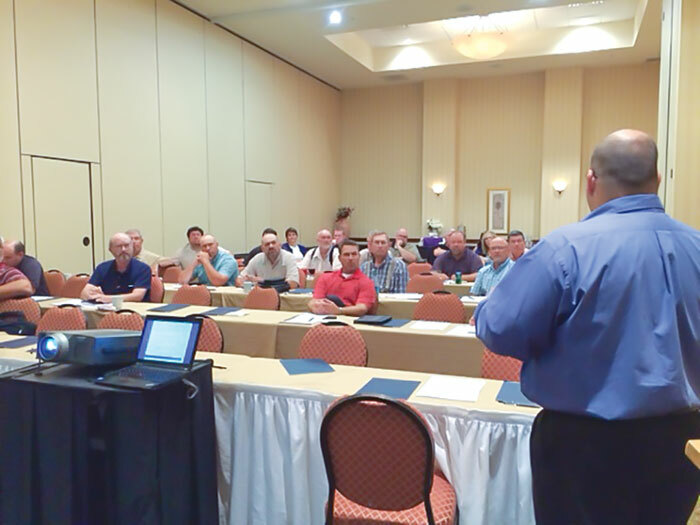 The event catered to the lumber, veneer/plywood and engineered wood products primary manufacturing industries. Indeed non-exhibitor attendance (mostly mill company and mill operations personnel) increased a whopping 73%, to 1,700, compared to the event two years ago, which was the inaugural TP&EE as produced by Hatton-Brown Expositions and hosted by Timber Processing, Panel World and Wood Bioenergy magazines. In addition, more than 1,000 exhibitor personnel were on hand. “When we say 1,700, we mean 1,700 different people,” comments Show Director Rich Donnell, who is also the editor-in-chief at Hatton-Brown Publishers, Inc.